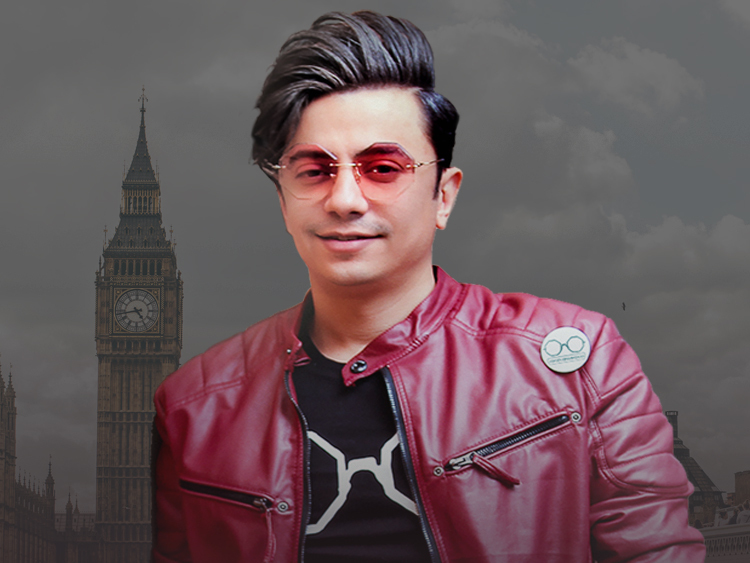 Swan Promotions is a London based music promotions agency, producing tours for world music artists. Swan Promotions was establish in early 2012. 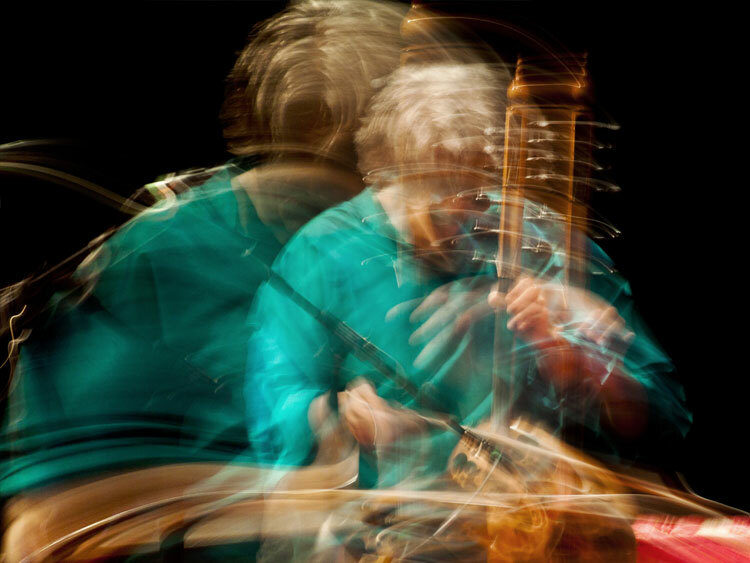 Barbican debut of Kayhan Kalhor, the Kurdish/Iranian master of the kamanche (four-stringed Persian fiddle). A regular collaborator with Yo Yo Ma and innovative contemporary ensembles Kronos Quartet and Brooklyn Rider, Kalhor is joined tonight by Turkey's Erdal Erzincan, master of the baglam (longneck lute) for an evening of improvised sufi poetry based on their acclaimed release The Wind (ECM/New Note). These differences give rise to similarities. 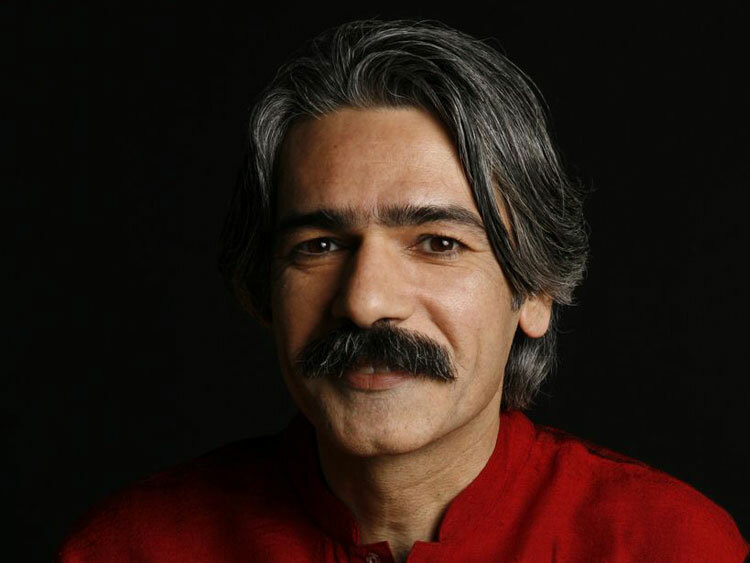 After several musical expeditions to Istanbul, Kayhan Kalhor met a master on the Turkish longneck lute Baglama: Erdal Erzincan, who was raised within the East Anatolian musical tradition (a tradition that goes back to the travelling Sufi poets whose music accompanied rituals and meditations). The foundation for a musical-spiritual kinship was laid. In their dialogues, Kalhor and Erzincan plunge into the magic of improvisation and follow the pulse of inspiration, freed from any bonds of rules and formats in the contemporary customs of either of their musical cultures. “I want to do something that starts from nothing and develops from there. We may be approaching a melodic and energetic climax and leave it at that,” says Kalhor about his musical partnership with Erzincan. With their music, the two musicians from these two different cultures awaken the ancient cry of the Sufis from western and central Asia. They enter a spiritual sound meditation. The framework of their instruments becomes the source of rich musical textures. The vibrations of the strings connect the earthly with the divine.